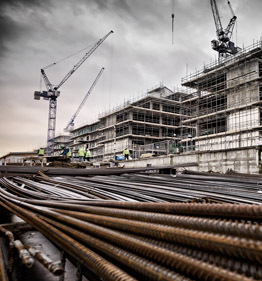 For more than a century, architecture has witnessed a genuine innovation. 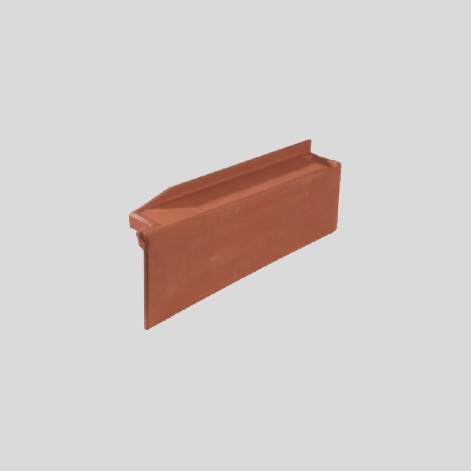 Thanks to the materials and techniques used. 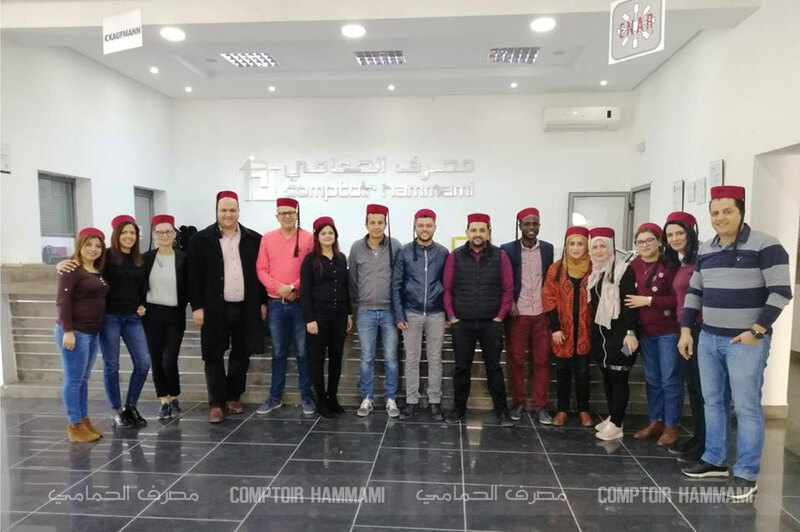 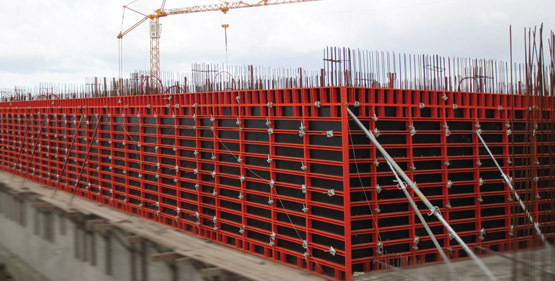 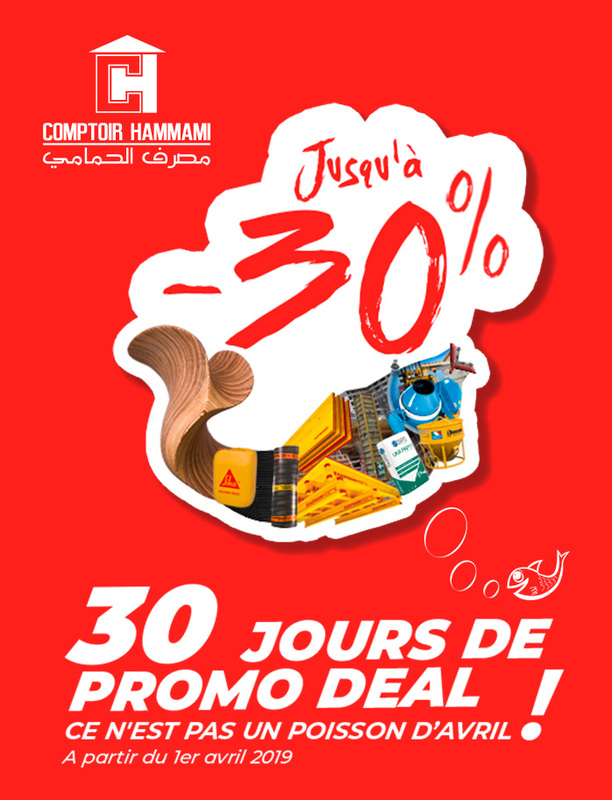 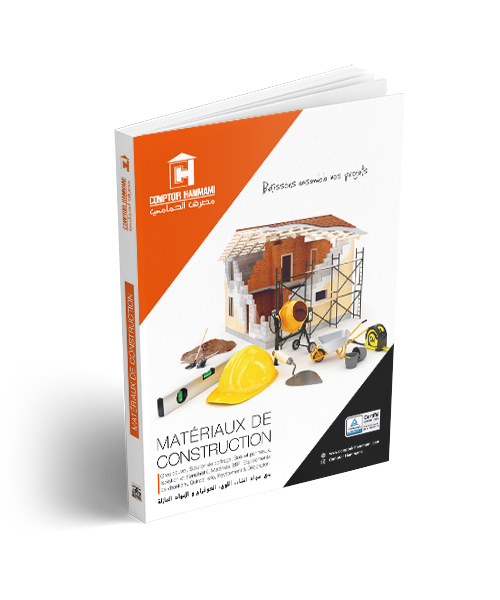 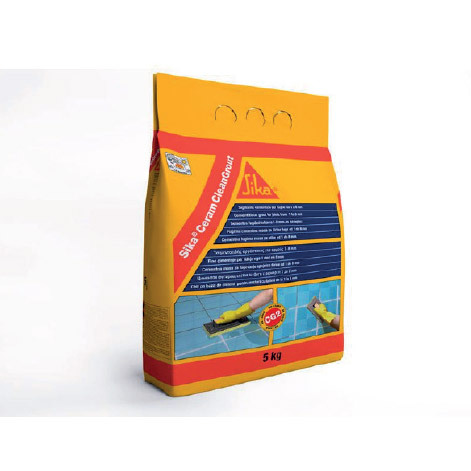 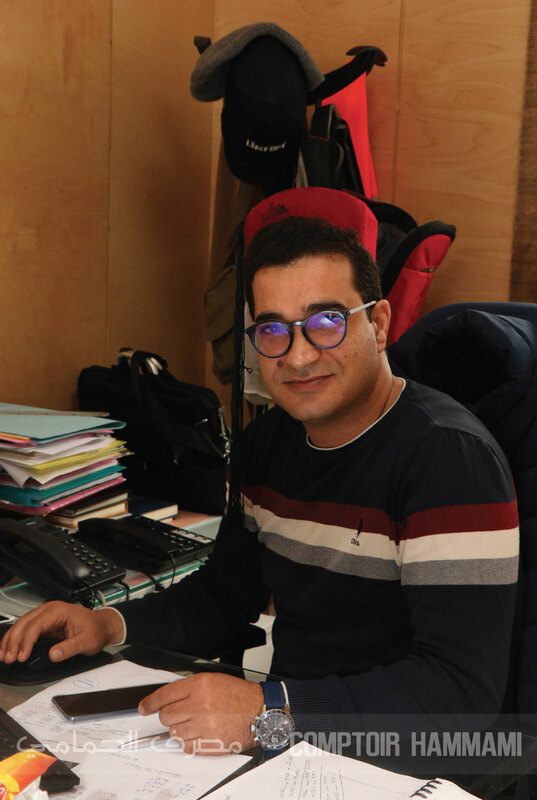 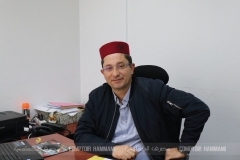 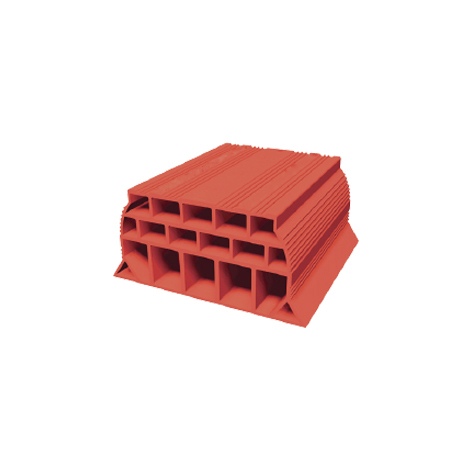 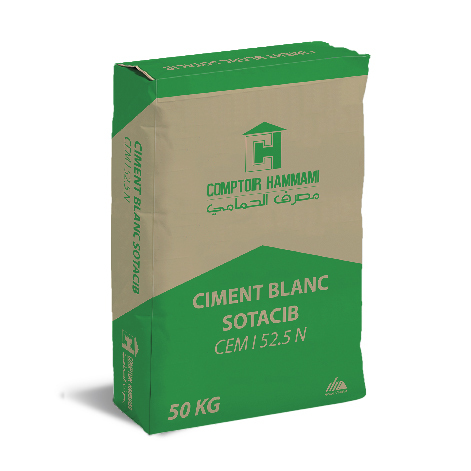 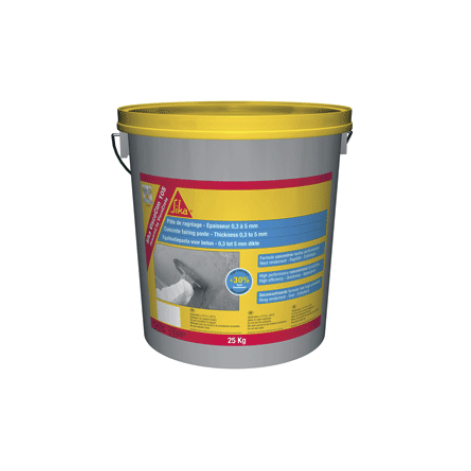 As a revolutionary commercial leader of construction materials in Tunisia, SCPC HAMMAMI COUNTER keeps thriving specifically in terms of formwork materials. 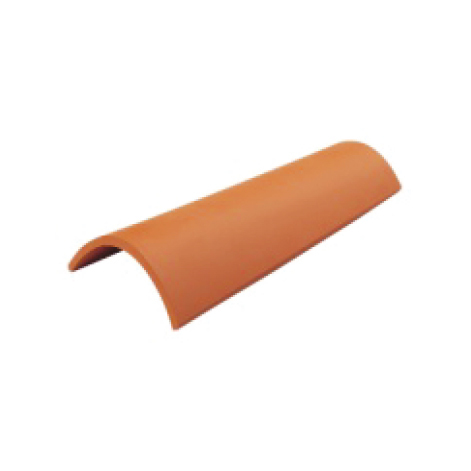 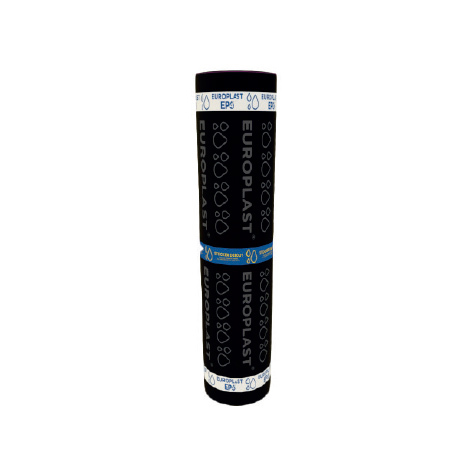 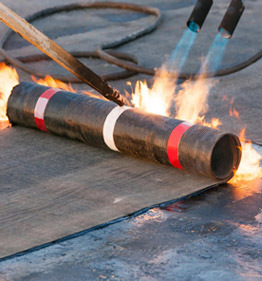 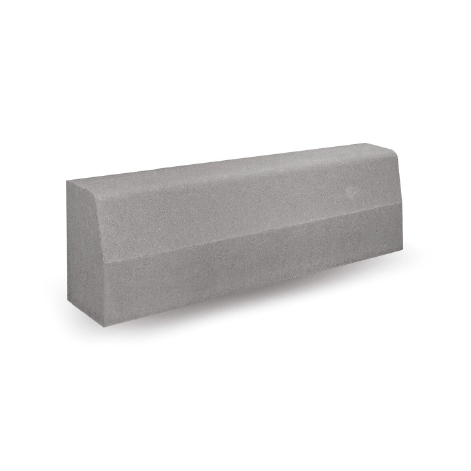 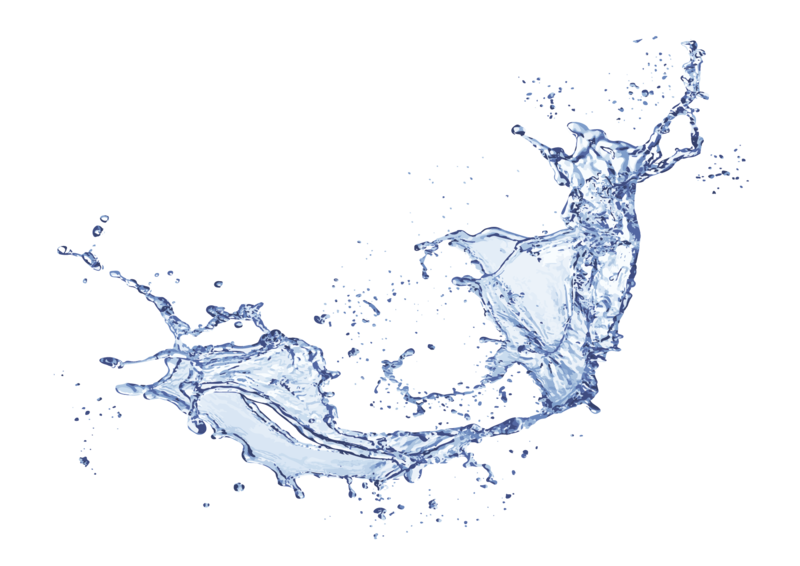 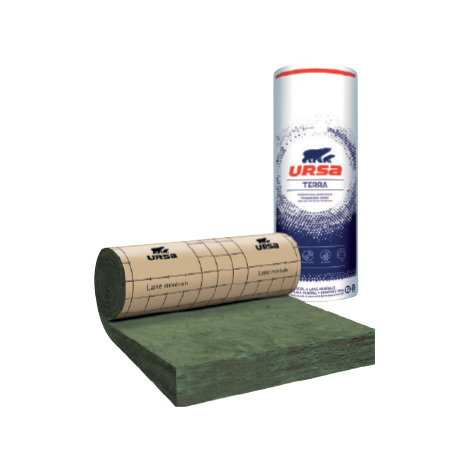 WellPoint Systems are often the most appropriate choice for medium and high permeability grounds. 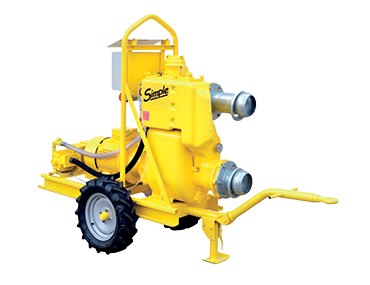 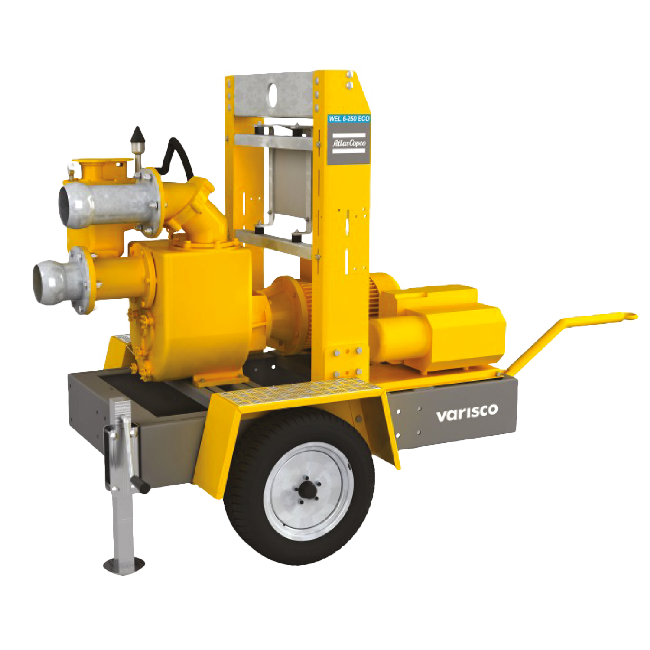 In gravelly grounds, it’s required to carry out drainage wells equipped with pumps placed inside. 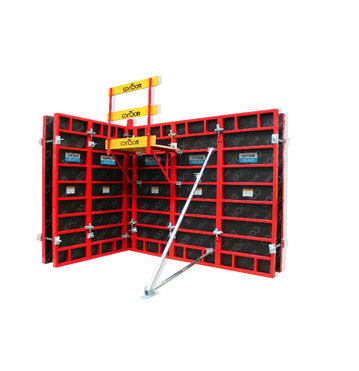 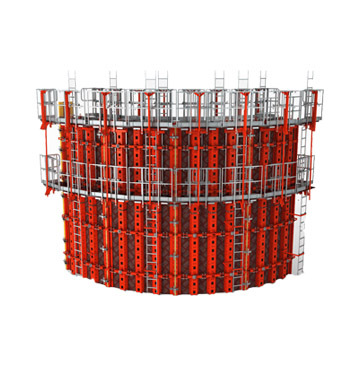 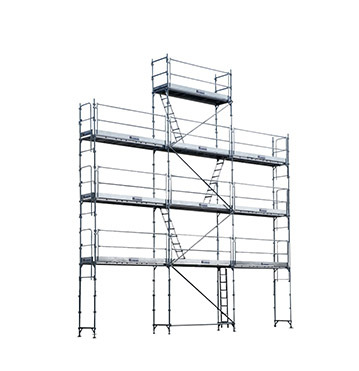 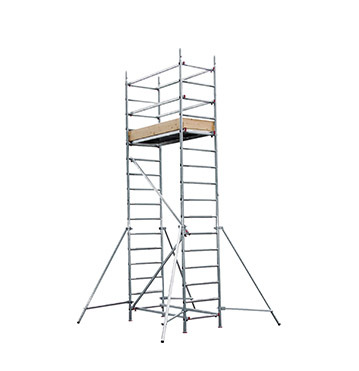 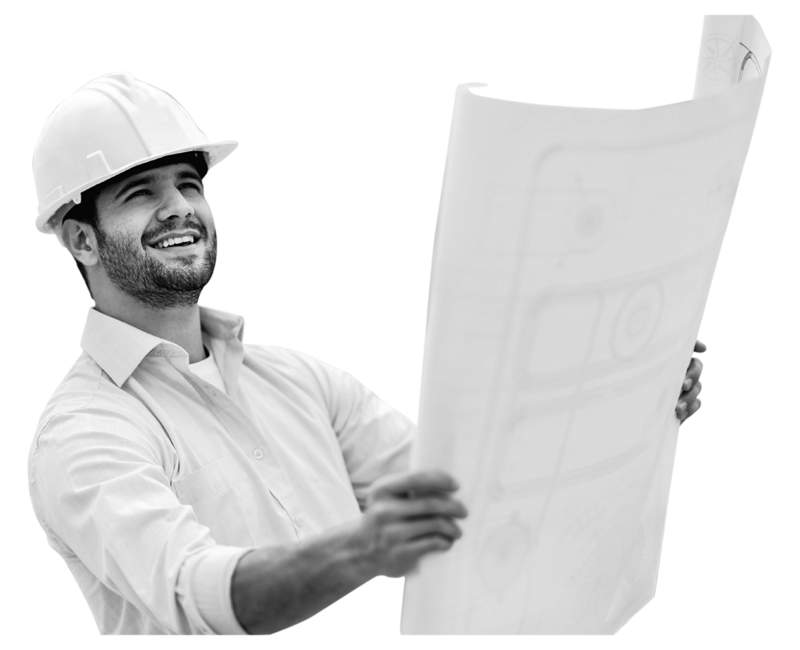 Scaffolding can be the best solution in terms of security for high level site as it provides a collective, efficient and ergonomic protection. 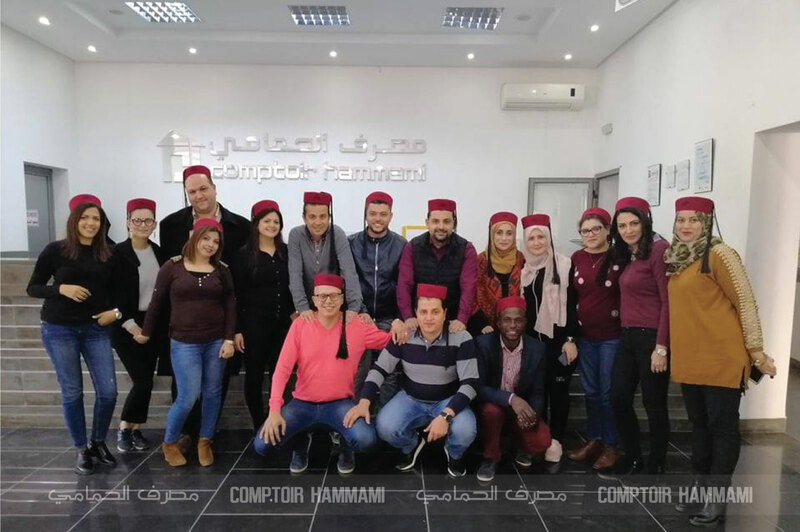 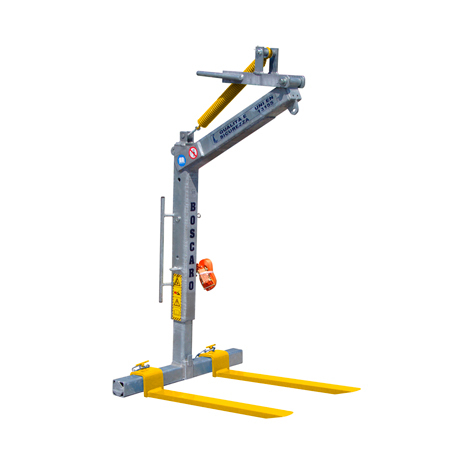 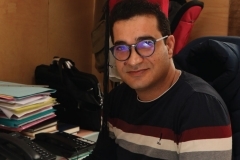 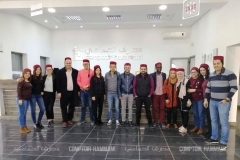 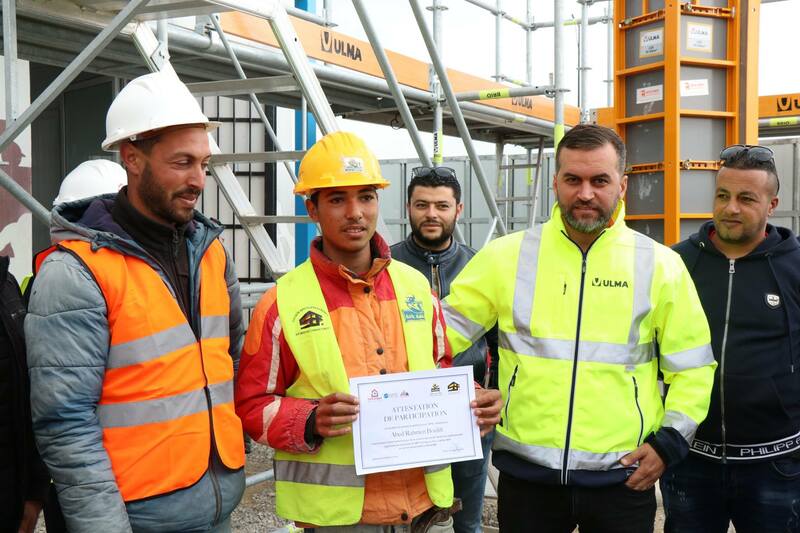 Comptoir Hammami in cooperation with the company Bouzguenda Frères, are organizing a training day entitled “FABRICATION & SCAFFOLDING SYSTEMS – ULMA, Saturday 13/04/2019 from 8h to 13h at the Mobile Training Unit SBF-Tunis. 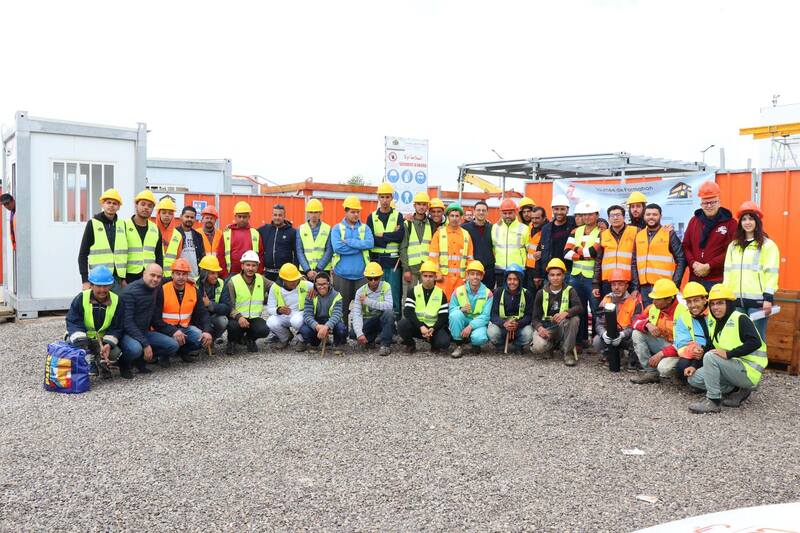 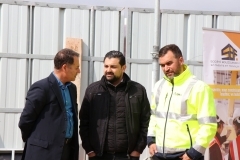 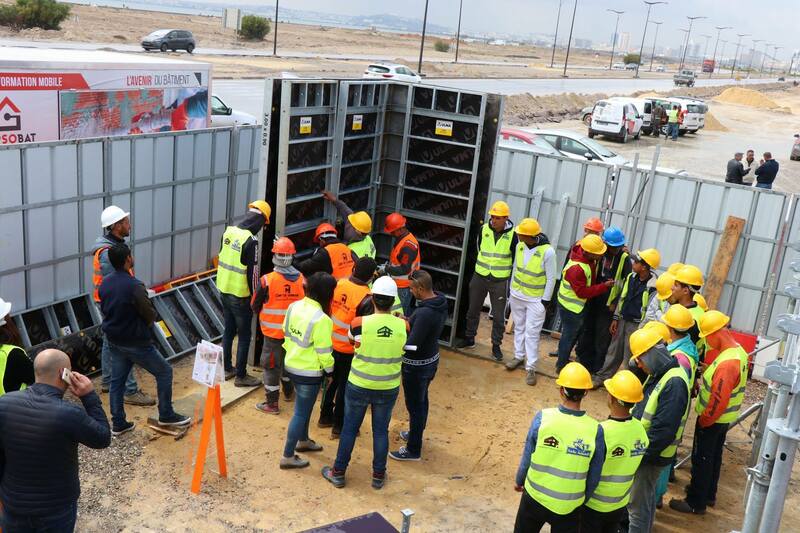 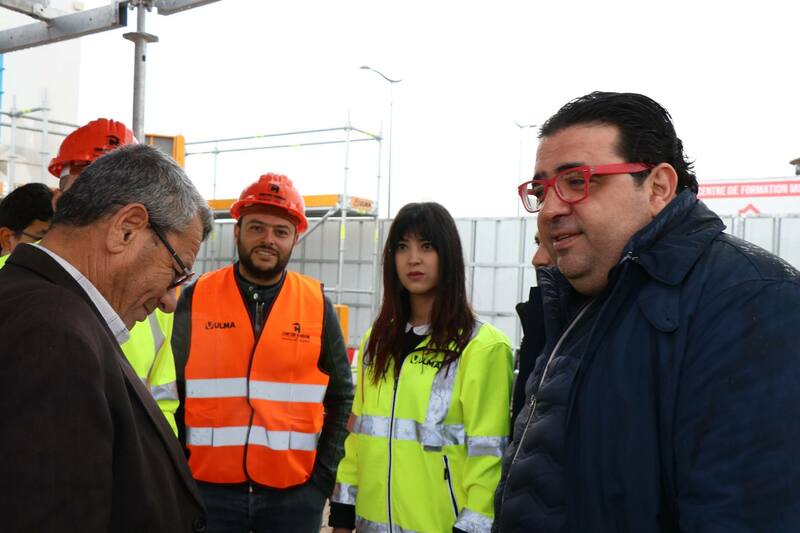 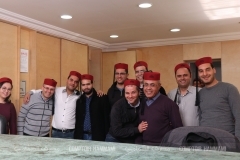 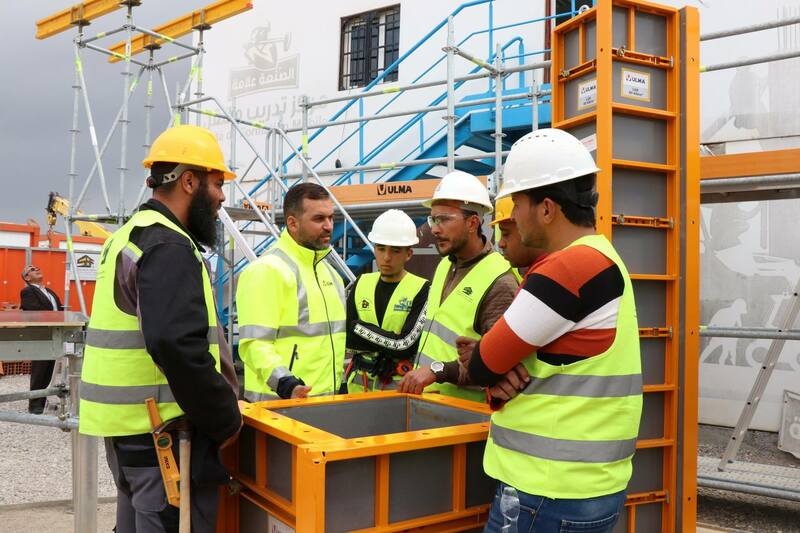 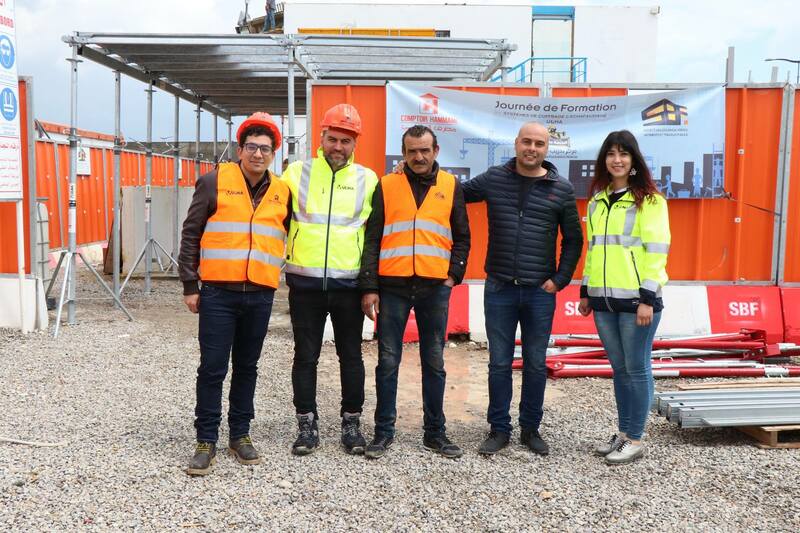 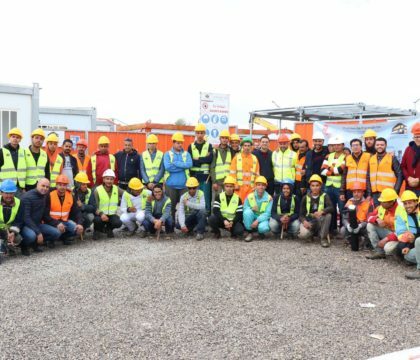 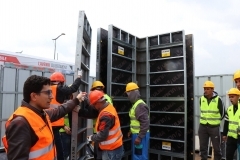 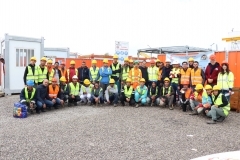 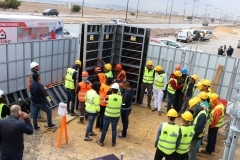 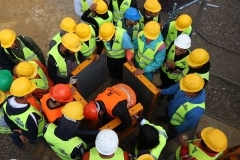 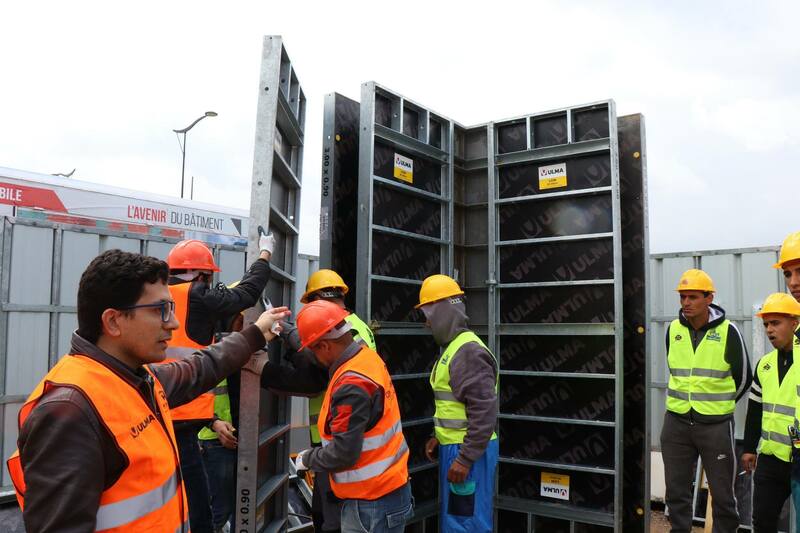 Relive in pictures the technical training day “Sales & Rental of the new ULMA Formwork & Scaffolding Solutions” which took place on APRIL 13 at the bouzguenda brother Tunis training center. 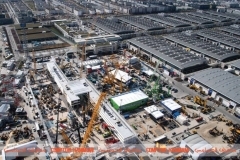 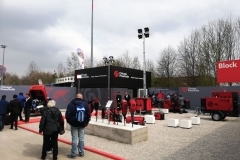 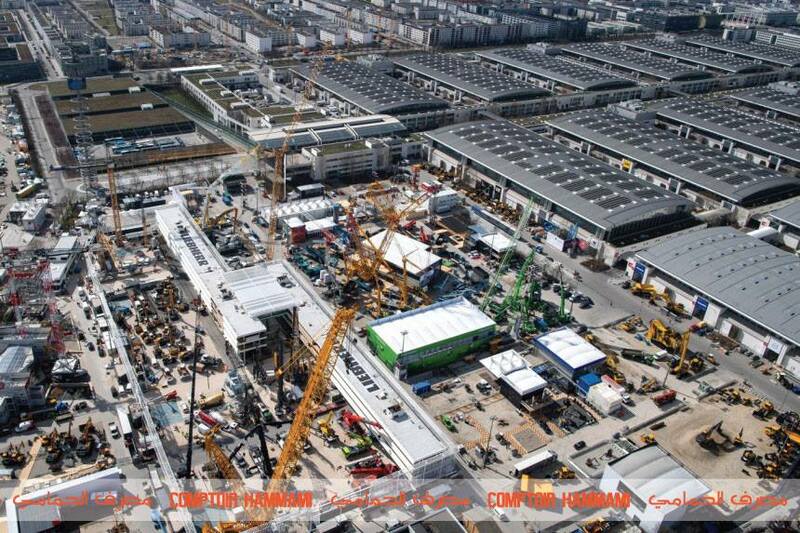 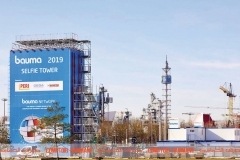 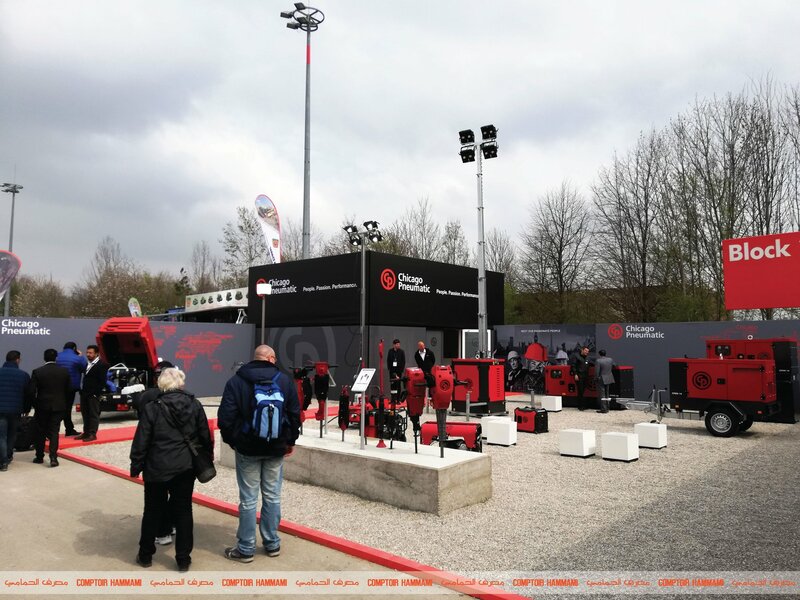 Exhibition of construction machinery and equipment – BAUMA 2019 in Munich. 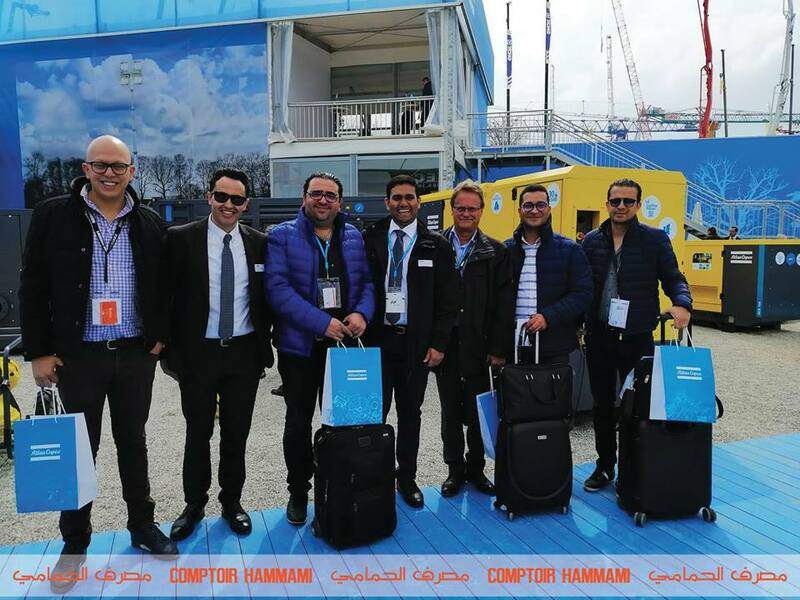 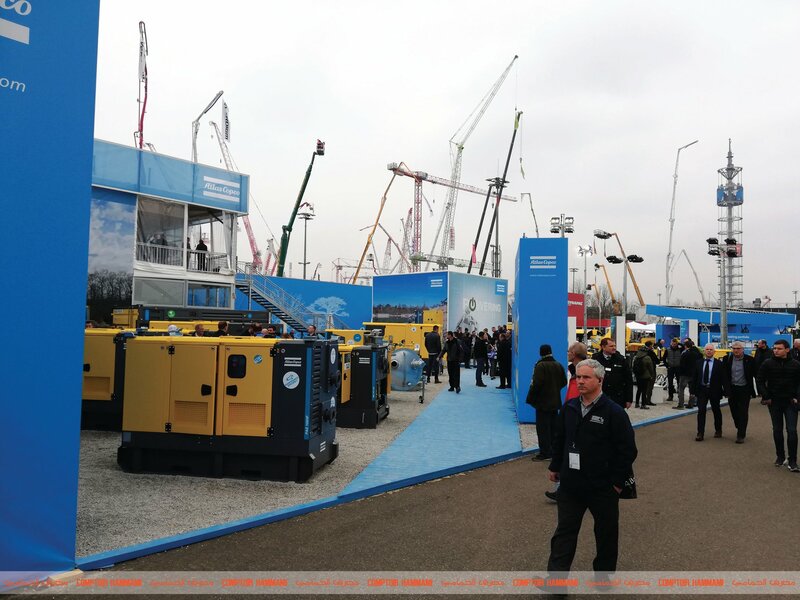 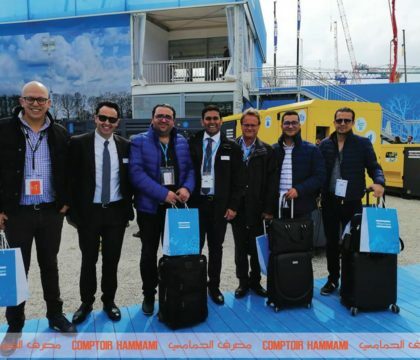 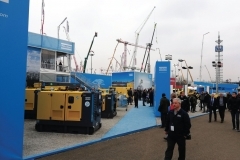  SCPC-Comptoir Hammami attended the remarkable participation in this show of its giant Swedish partner Group ATLAS COPCO by several exhibition stands. 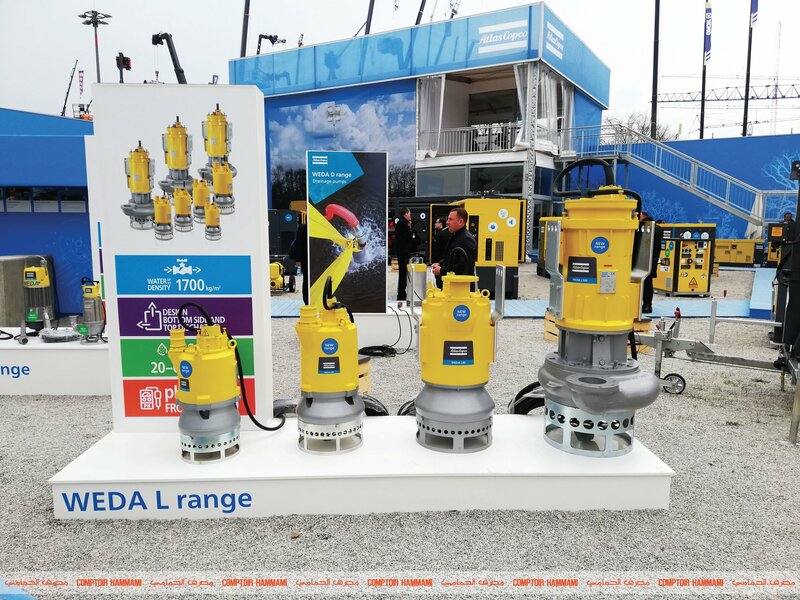 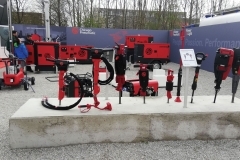 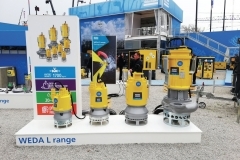 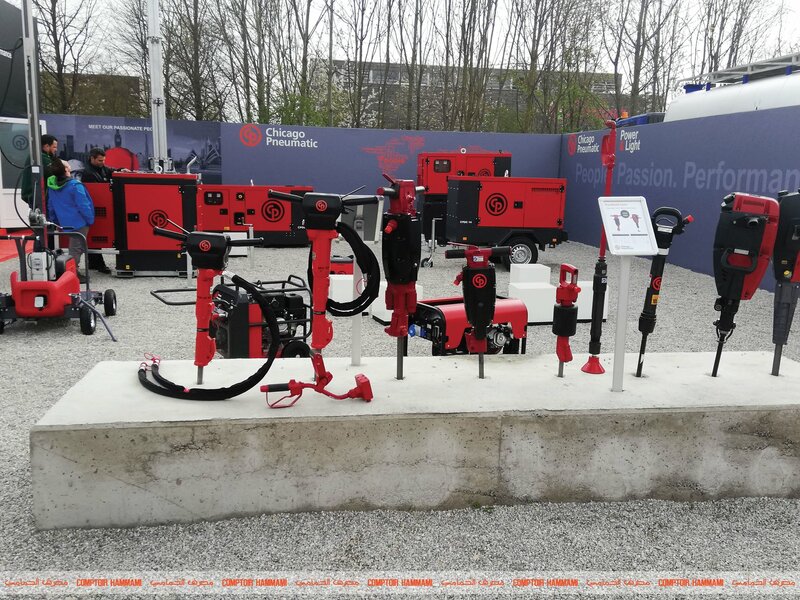 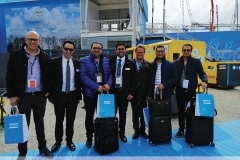 Our products: VARISCO and ATLAS COPCO brand surface pumps and submersible pumps, CHICAGO PENUMATIC mobile compressors, generators and pneumatic tools were presented and exhibited in Munich in a context of demonstration of the fruit of the best research and development in the world. 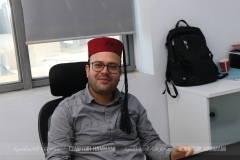 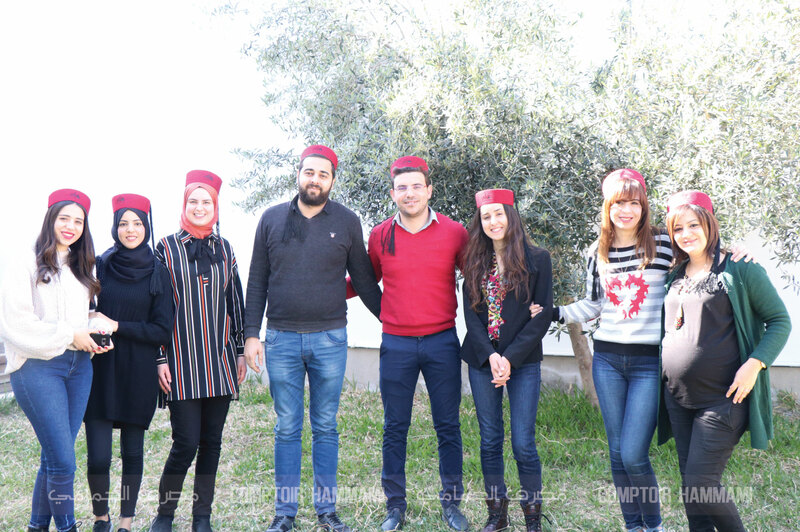 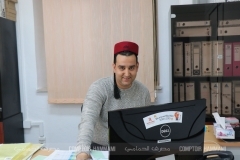 Tunisia today celebrates Monday 18 March 2019 exceptionally the national day of the traditional dress. 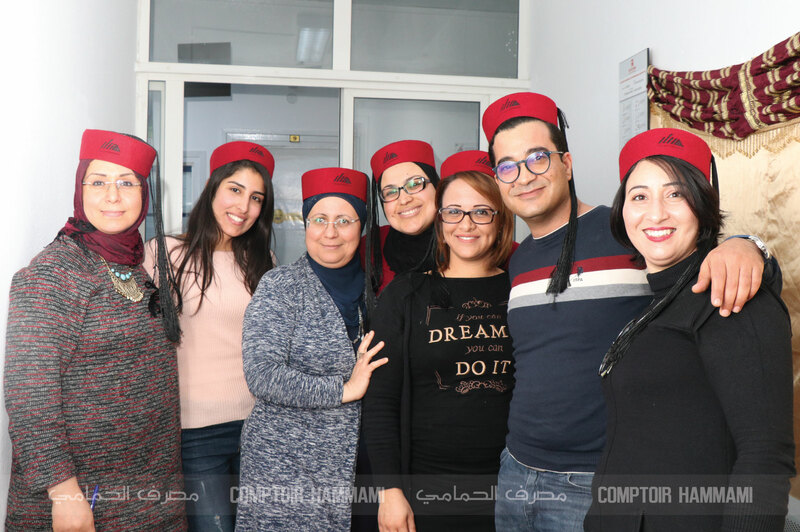 Many will impress their colleagues in the office and enjoy this national day of crafts and traditional dress to bring a traditional touch to their clothes. 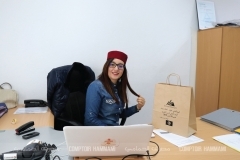 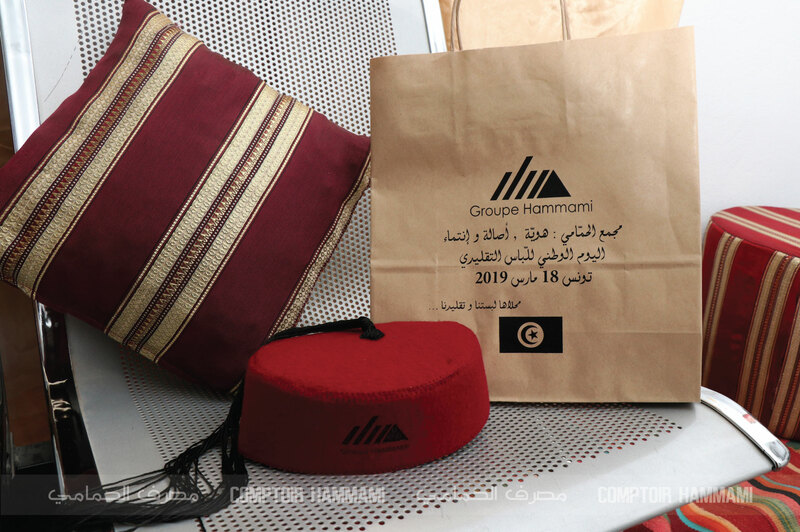 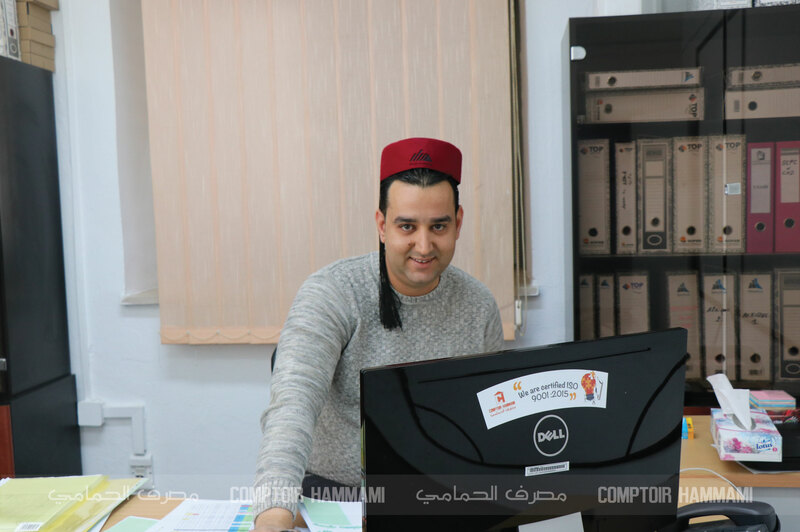 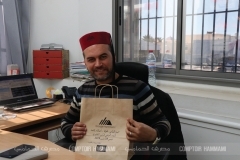 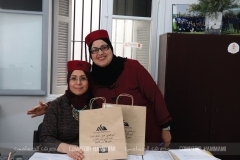 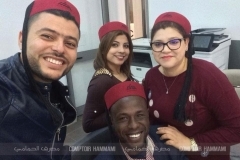 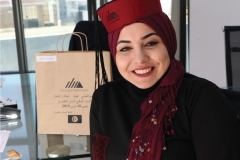 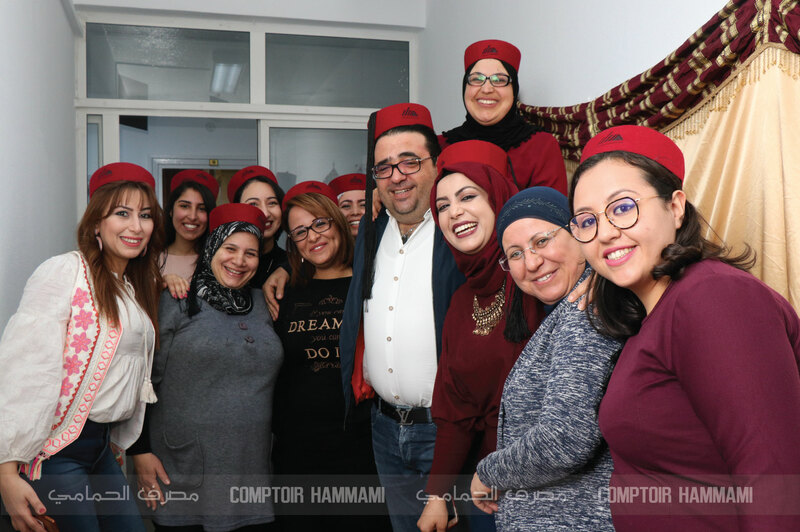 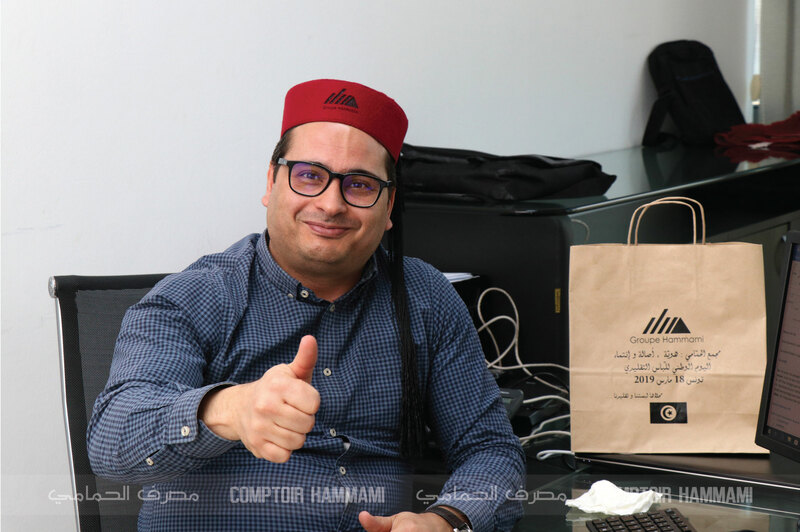 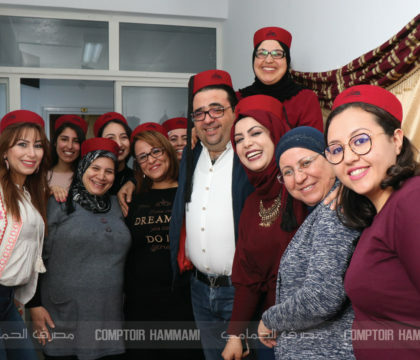 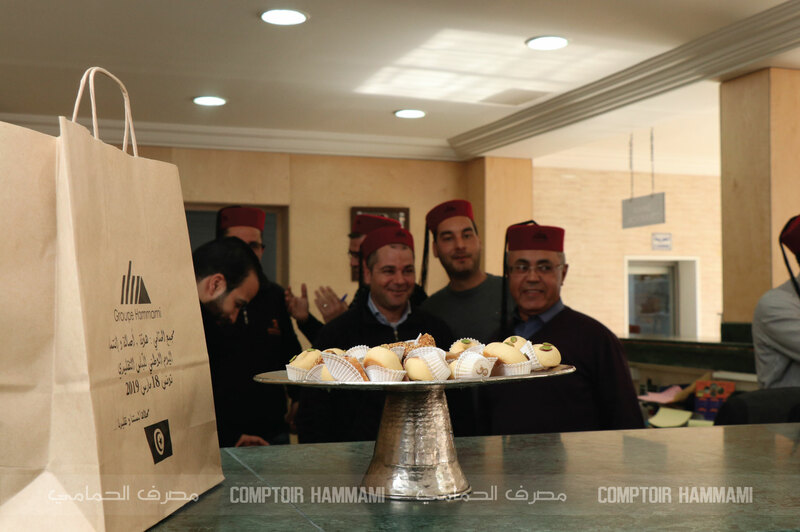 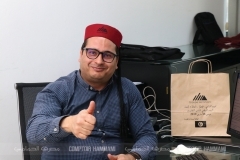 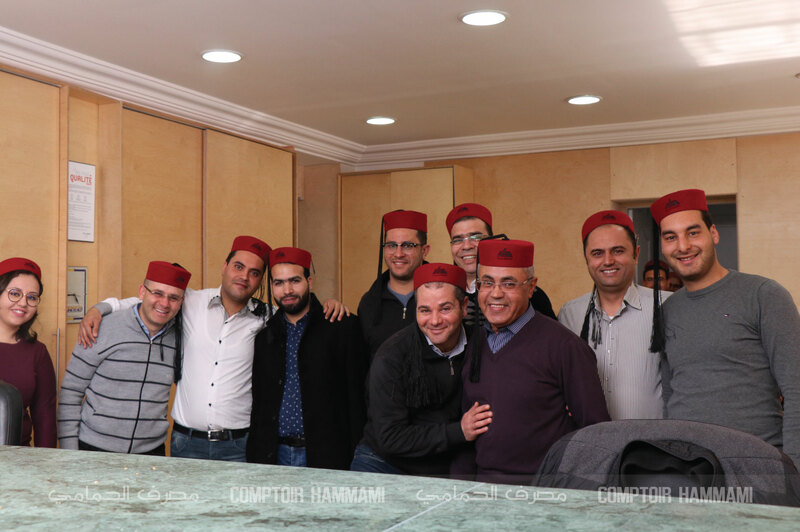 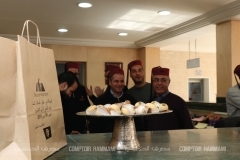 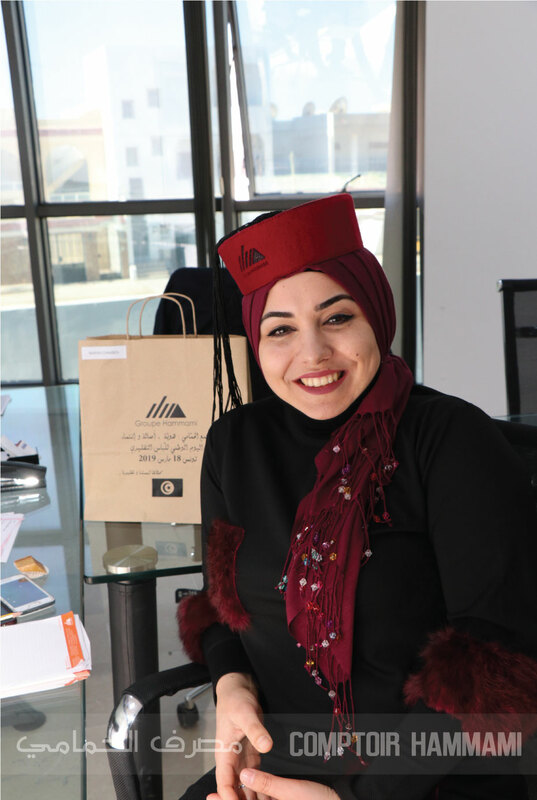 Tunisian Chachia inspired by our heritage worn by our staff Navigating in their offices: Comptoir Hammami celebrates Tunisian genius and creativity! 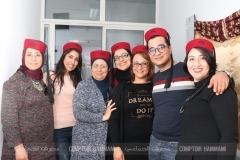 Special clothes for a day like no other, a day that highlights the heritage and culture of Tunisia.